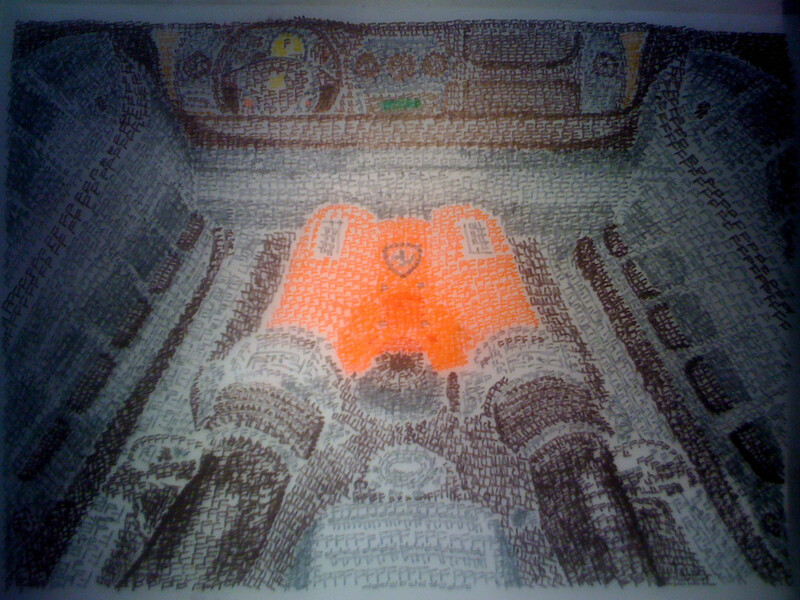 This is a picture of the engine room of a Ferrari F430….drawn using only “F” ?! Yes, take a close look and you’ll see. 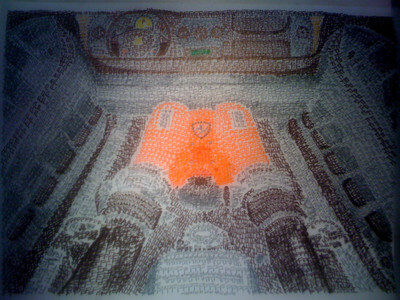 Some guy posted it on reddit.